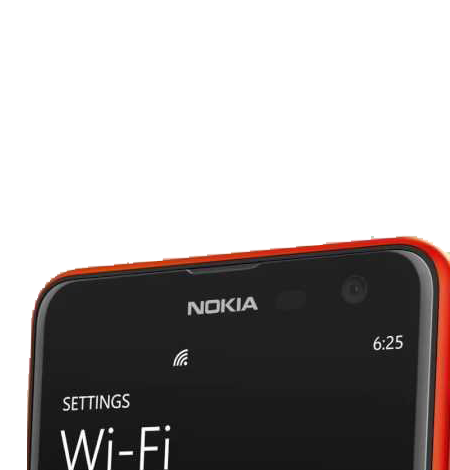 Is the Wi-Fi on your Nokia Lumia 1020mobile showing no signal or low signal?? Well, you have nothing to worry! 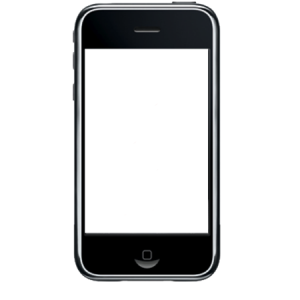 iPhone Bits specializes in fixing this “greyed out Wi-Fi”problem and enabling your device to achieve excellent Wi-Fi signal. 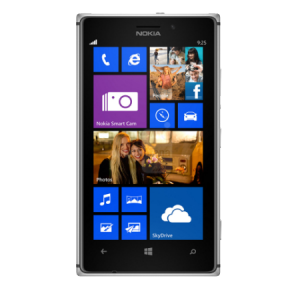 The different problems in receiving the signal of Wi-Fiin your Nokia Lumia 1020device can be due to improper functioning or a faulty antenna. This problem can be fixed in two different methods. • Replace the antenna with a new one if the former is irreparable. 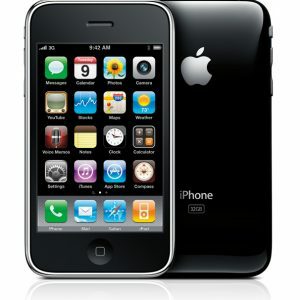 • Fixing the faulty antenna on the logic board of your device to restore it to full functioning. 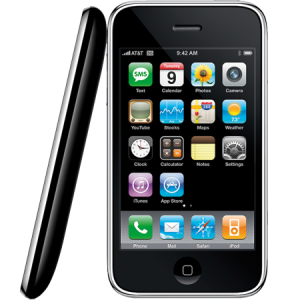 Depending on the condition of the antenna of your device, iPhone Bits service center in Belfast will fix this problem by any of the two methods mentioned above.